Product #16028 | SKU BTR-ENEL12-JWP | 0.0 (no ratings yet) Thanks for your rating! 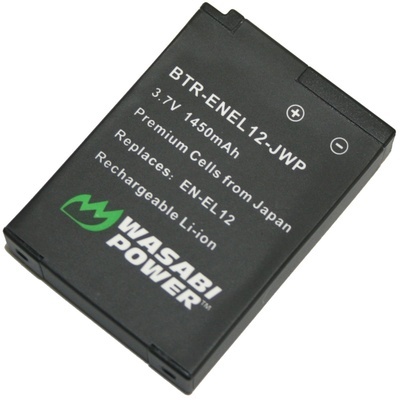 This Wasabi Power battery replaces the Nikon EN-EL12 digital camera battery. It meets or exceeds OEM standards.